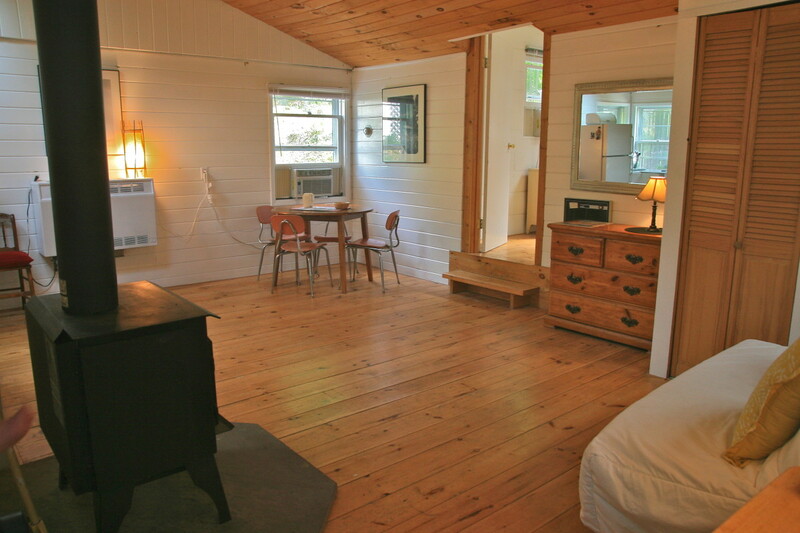 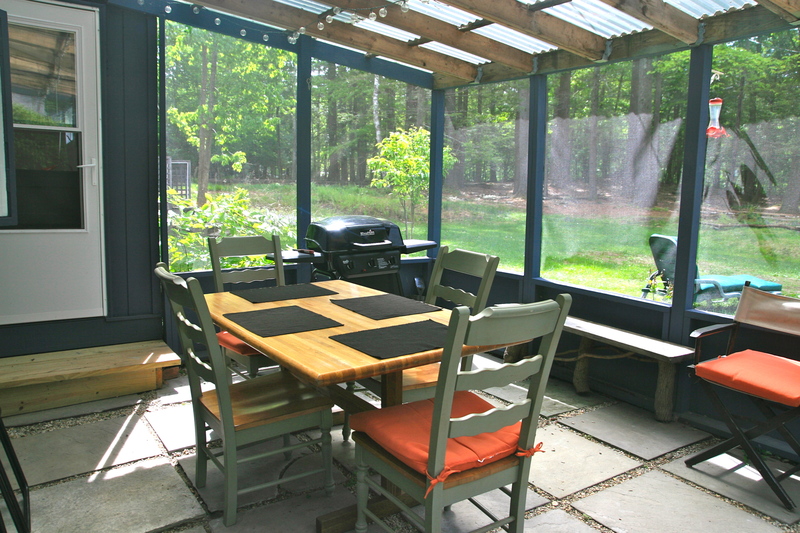 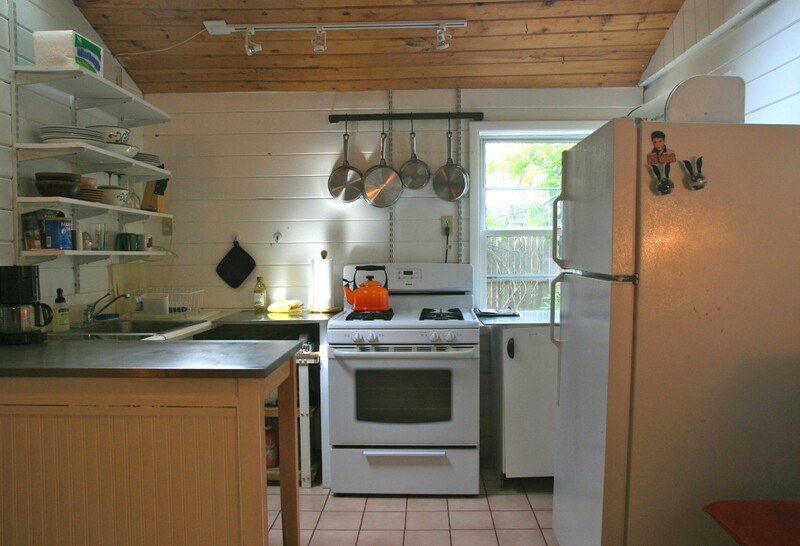 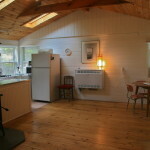 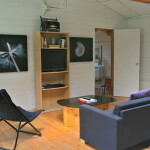 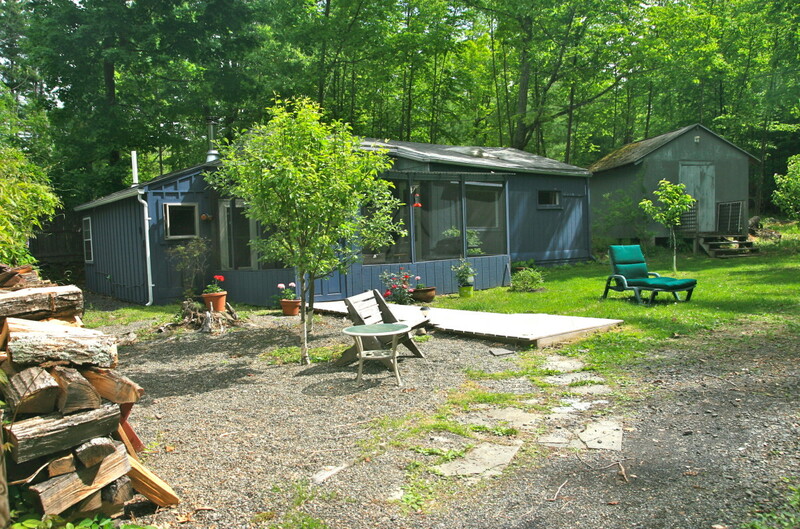 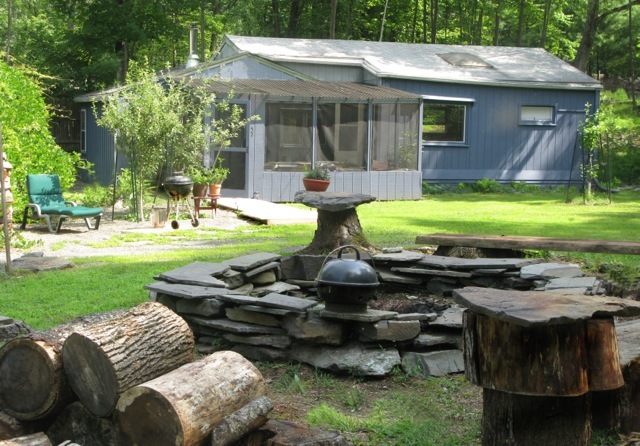 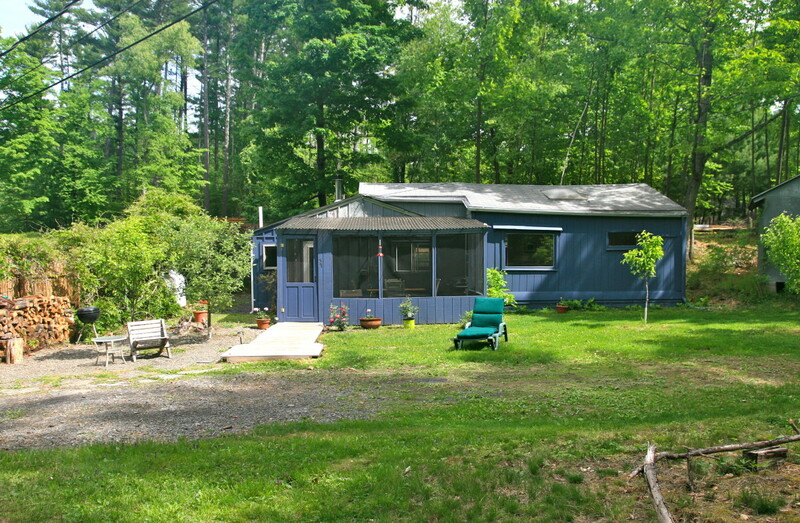 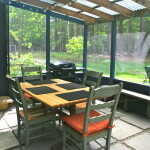 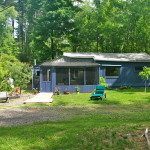 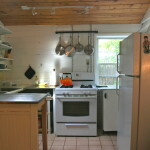 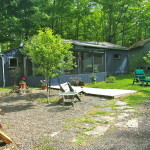 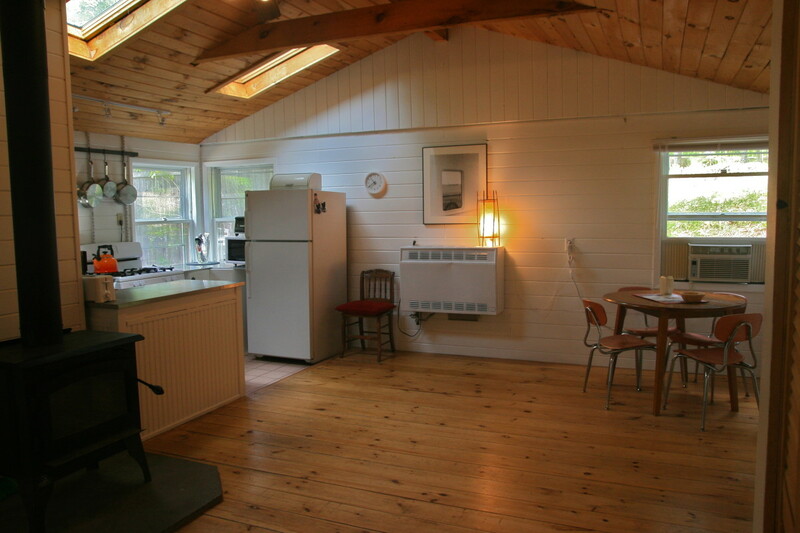 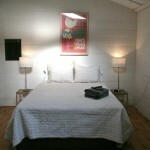 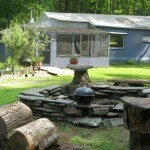 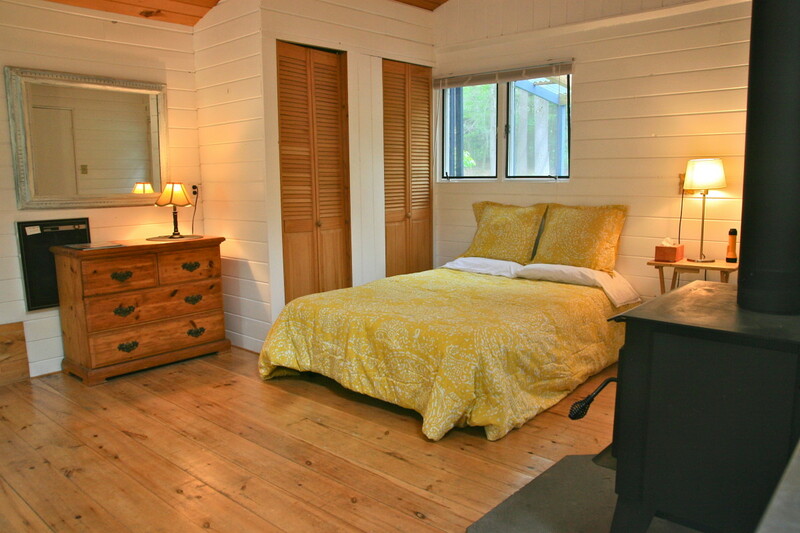 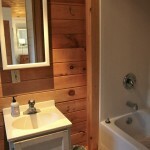 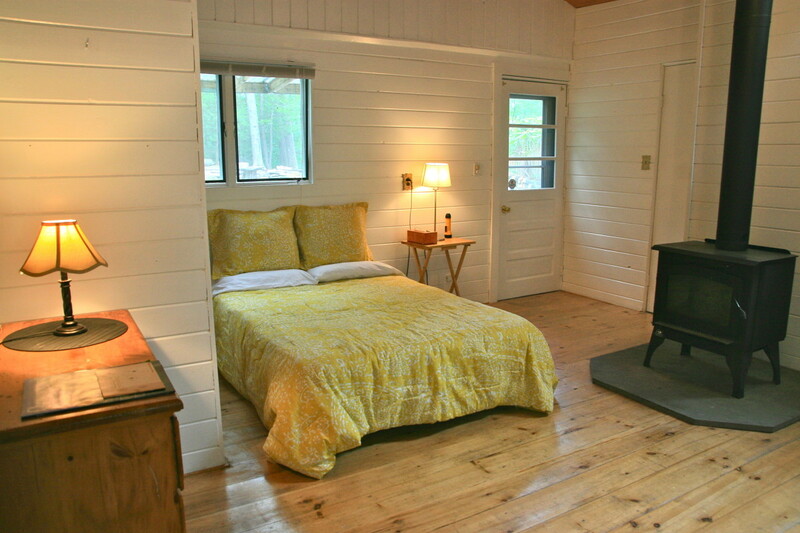 The Pike Lane Cabin is nestled in the woods, but walking distance to the center of legendary Woodstock NY. 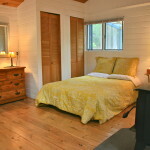 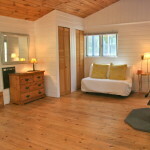 This private, peaceful, quiet retreat offers two bright and open rooms, one with a queen size bed, the other a full size bed, an extra full pullout sleeper, fully equipped kitchen, full bath with tub, linens, weekly housekeeping, TV w/cable, wifi, AC, wood burning stove, skylights, bluestone dining patio, fire pit, outdoor BBQ area, off-st parking and a pet friendly atmosphere (for an additional $75). 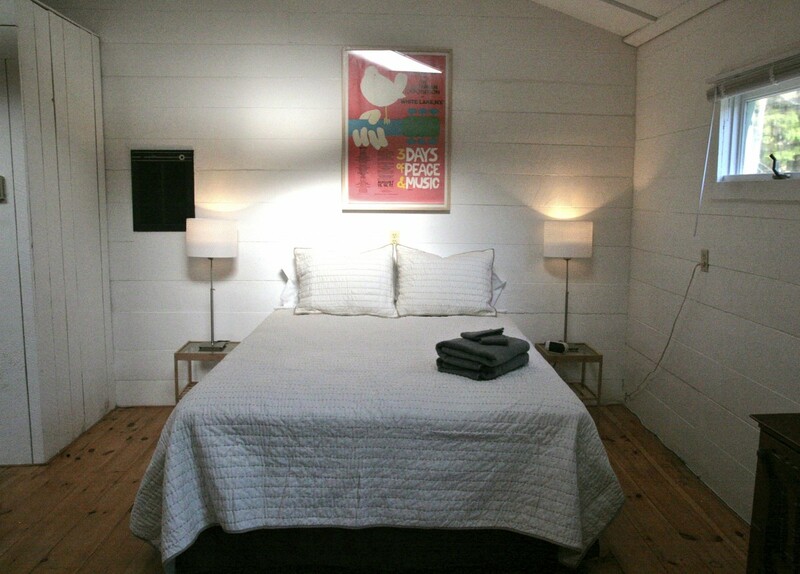 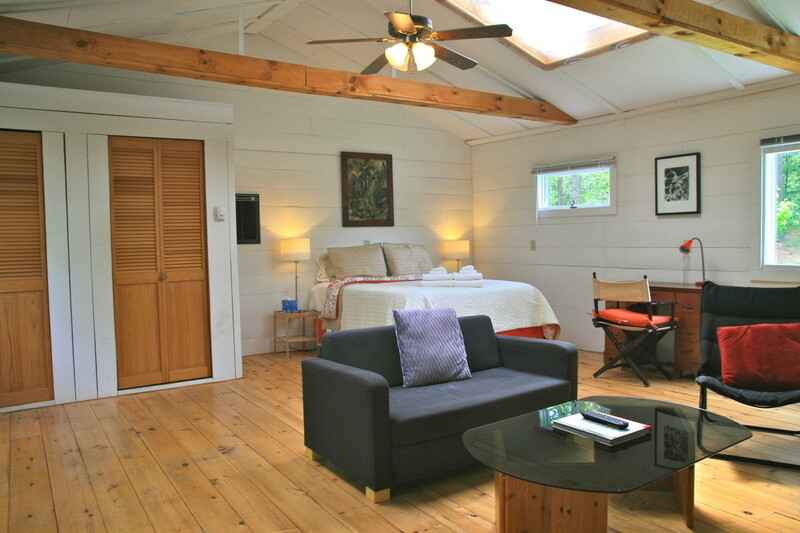 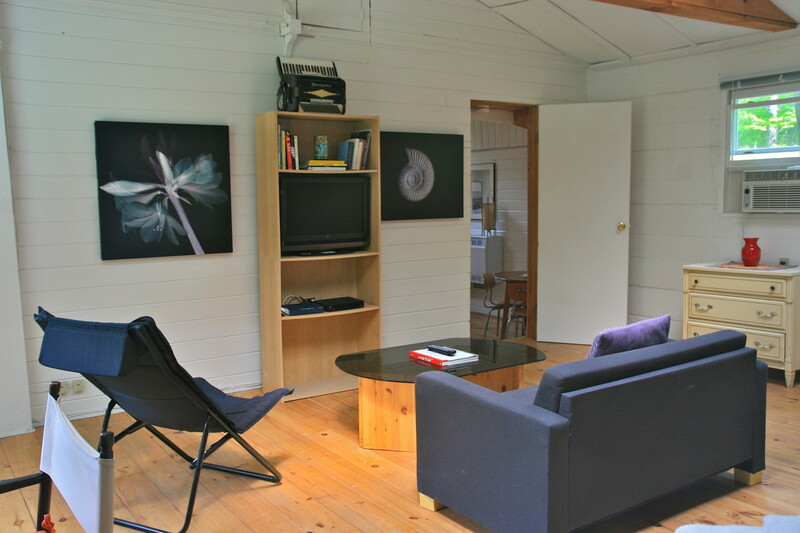 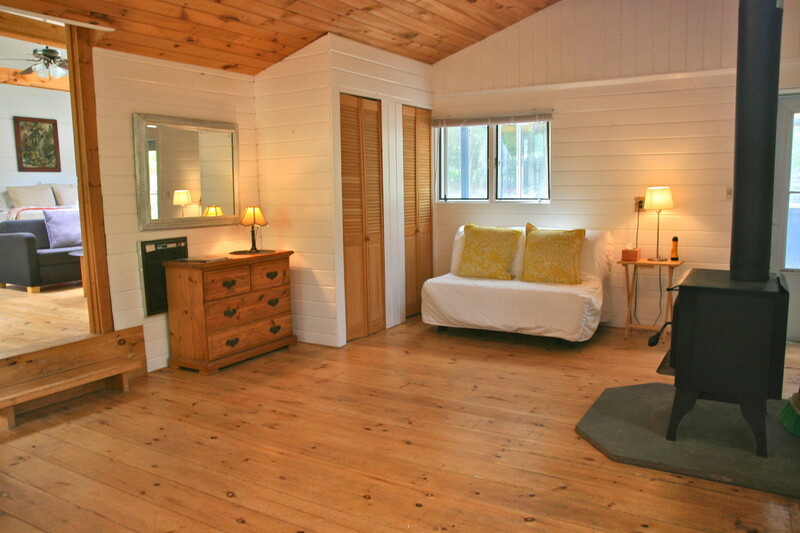 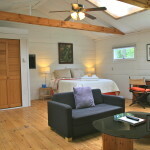 Experience both carefree coziness and moderne luxury in this Woodstock treasure. 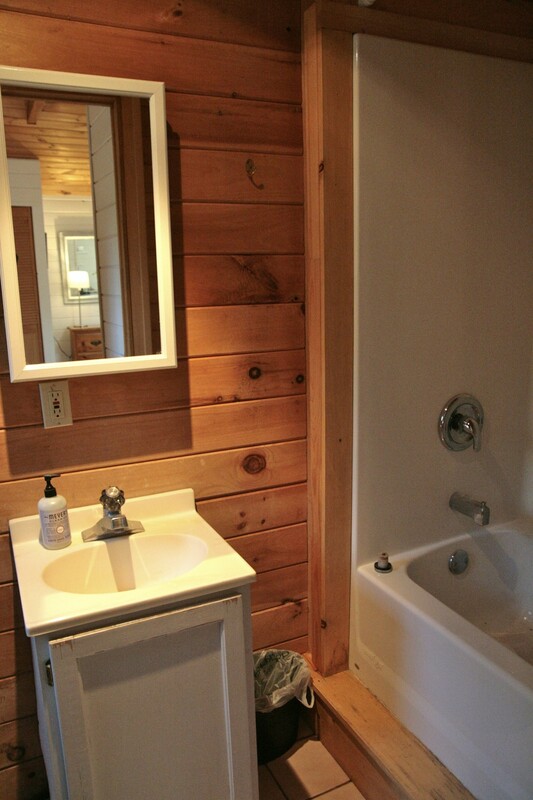 $150-$235/Night and $75 housekeeping fee. 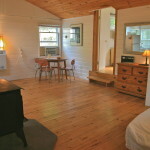 2 Night Minimum. 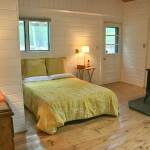 Weekly and Monthly Discounts are available.